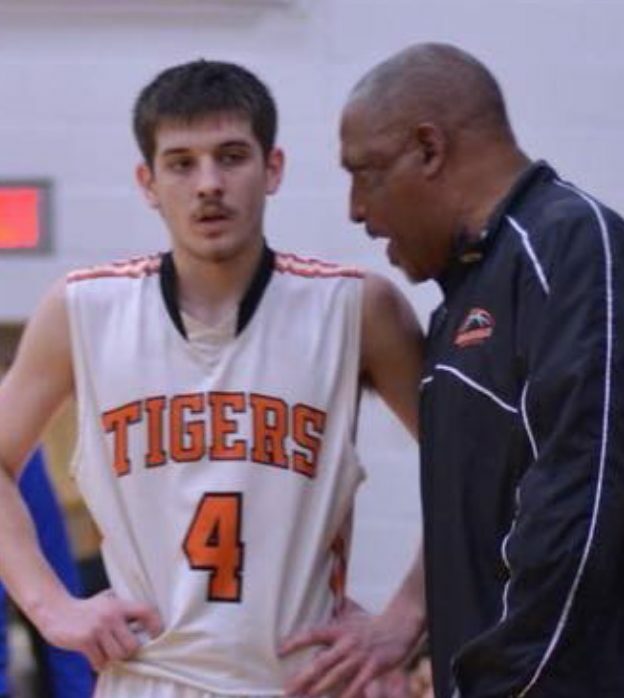 The infamous words uttered by Doc Brown have never been more realized than by Wellsville standout, Garrett Scott. With his legendary brother’s (now Tiger Coach) eyes firmly focused on him. Little brother, Garrett is looking to forge his own path to success.